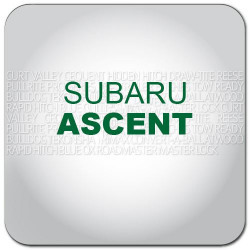 Subaru Accessories in Canada are available here at hitchweb.com! 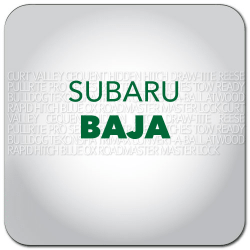 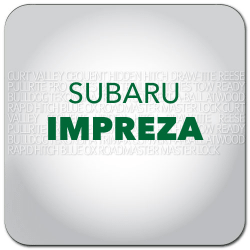 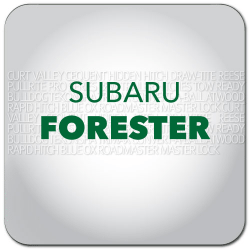 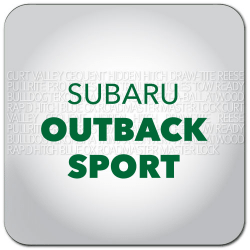 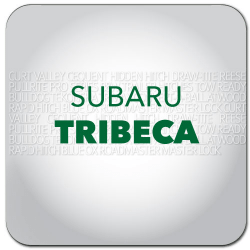 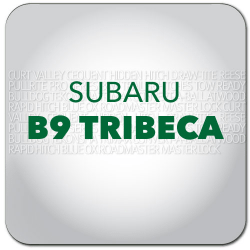 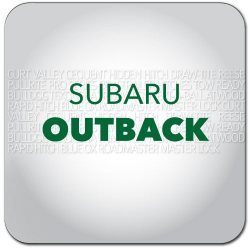 Shop with confidence at hitchweb where you'll have access to the top brands for your Subaru. 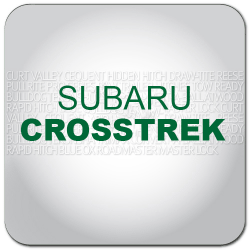 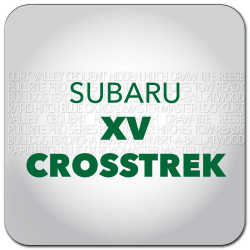 If you're looking to equip your Subaru with Towing & Recreation gear, we have you covered. 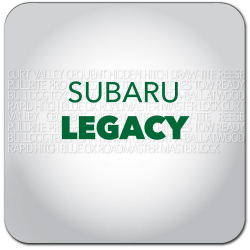 Subaru is the automobile manufacturing division of Japanese transportation conglomerate Fuji Heavy Industries (FHI), the twenty-sixth biggest automaker by production worldwide in 2011. 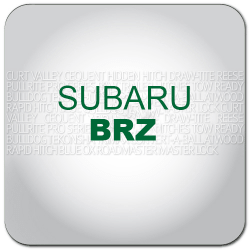 Subaru is known for its use of the boxer engine layout in most of its vehicles above 1500 cc as well as its use of the all wheel drive drive-train layout since 1972, with it becoming standard equipment for mid-size and smaller cars in most international markets as of 1996, and now standard in most North American market Subaru vehicles.